‘Good things seldom last long.’ Haven’t we all heard this saying? 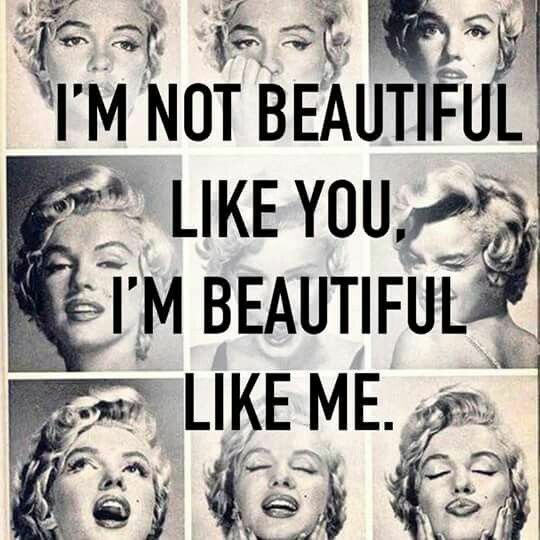 That is exactly what happened with Norma Jeane Mortensen. 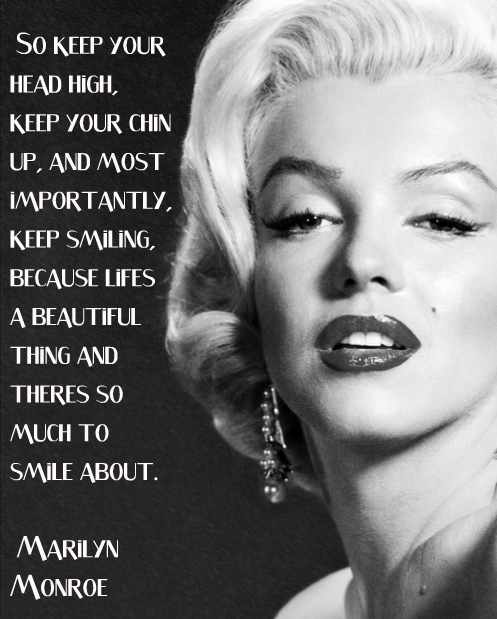 Better known as Marilyn Monroe, she was one of the finest American actors to have graced the world of films and modelling.Although her life was cut short back in 1962 at the age of 36, she is still seen as one of the major popular culture icons. In her short career spanning roughly one decade, her films had amassed $200 million by the time she died. Her acting was so inspirational that it was able to generate diverse emotions ranging from lust to pity and from envy to remorse. She was famous for mainly playing comic ‘dumb blonde’ characters. ‘As Young As You Feel’ and ‘Monkey Business’ are two films where she plays this role to perfection. Such was her charisma that even scandals faced by her were able to increase the interest in her films. Though she had a troublesome life off the screen, we will forever be enthralled by the elegance she portrayed on the screen. 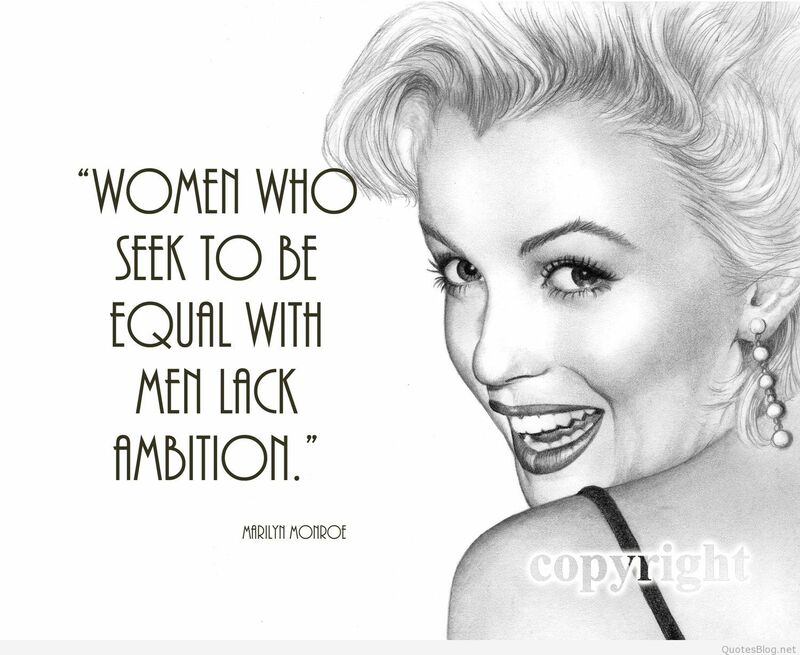 Here are the best quotes by Monroe which should inspire you to start thinking differently about many things you encounter in your daily life. 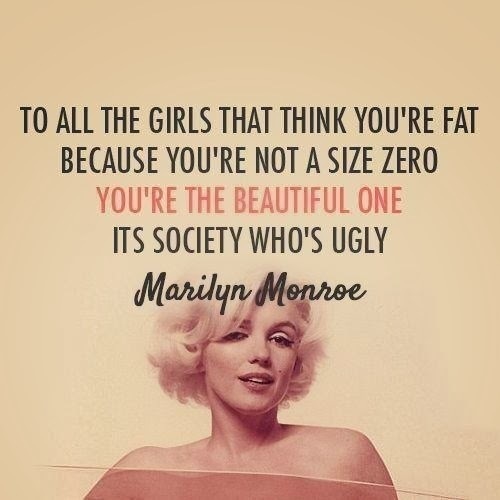 Beauty lies within each of us. 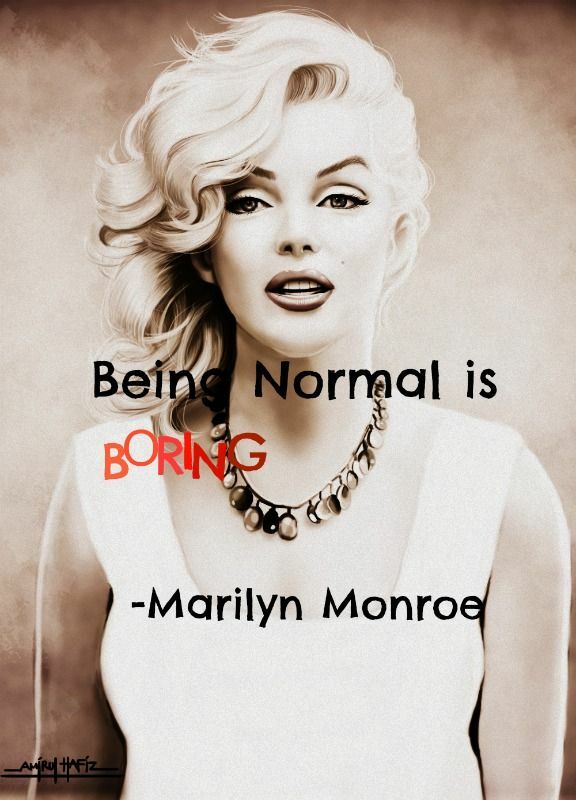 So stop trying to be like others and just be yourself. Stop caring about age old societal stereotypes. Be positive and you will find things to smile about. 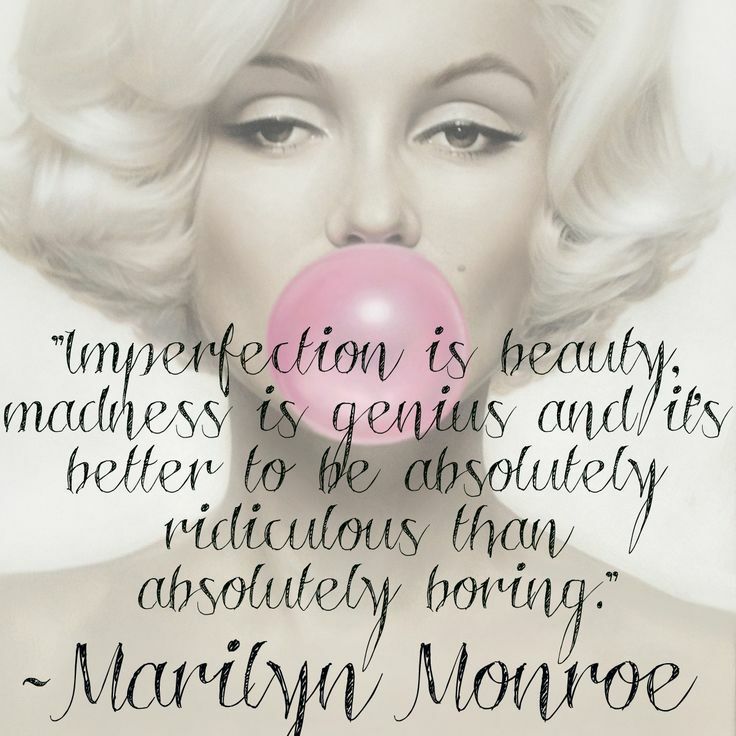 Even imperfection, madness and ridiculousness are signs of beauty and genius. Stop worrying about others if you want to standout. Do something extraordinary or else you will become boring. There is no point being as good as the rest. Aim to be better than them. 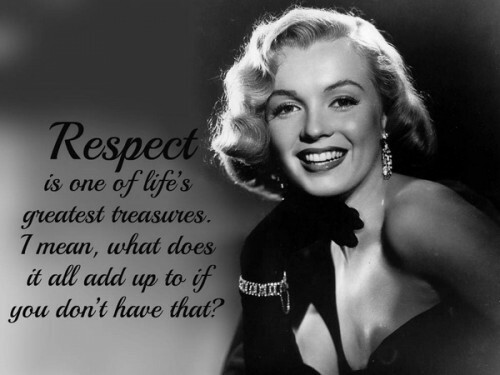 Always uphold your self respect . Its one of your greatest assets. 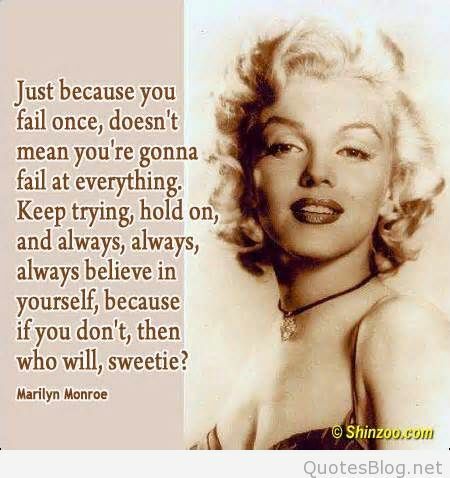 Failure is a stepping stone to success provided you maintain your self belief.